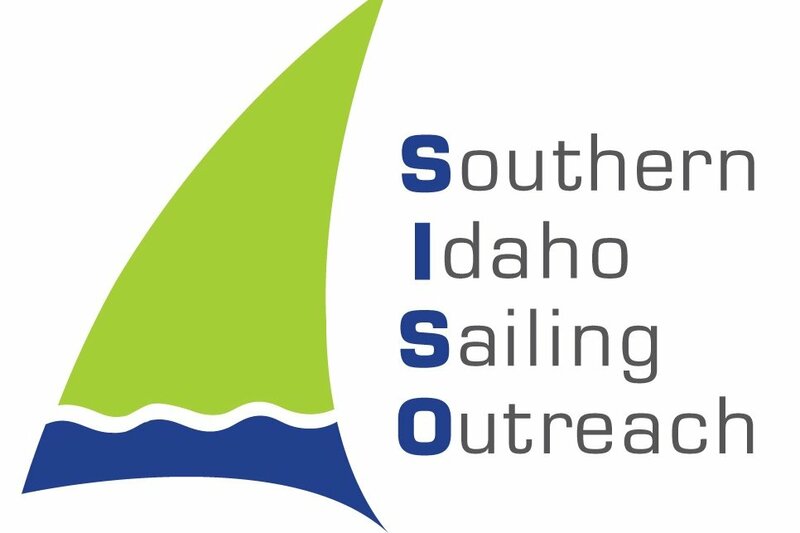 Southern Idaho Sailing Outreach (SISO) is partnering with the City of Boise, Idaho State Parks, and Ada County to bring a community sailing education program to the citizens of Southern Idaho. Our emphasis is on youth education. Team sports are not for everyone, and sailing provides kids with an opportunity to learn new skills, gain self confidence, get outdoors, and unplug from their electronic devices! We have raised $120,000 already, and we recently received a $25,000 matching grant from the W.H. Moore Company in Boise. We are hoping to leverage those funds with additional donations. SISO is a 501(c)(3) charitable corporation, and all donations are tax exempt to the full extent of the law. Help us launch Idaho's first sailing classes this summer at Lucky Peak State Park. Time is running short to make this happen by the Summer of 2019, and your support will make a difference for kids in the Treasure Valley. where you will find a contact form and other donation options.